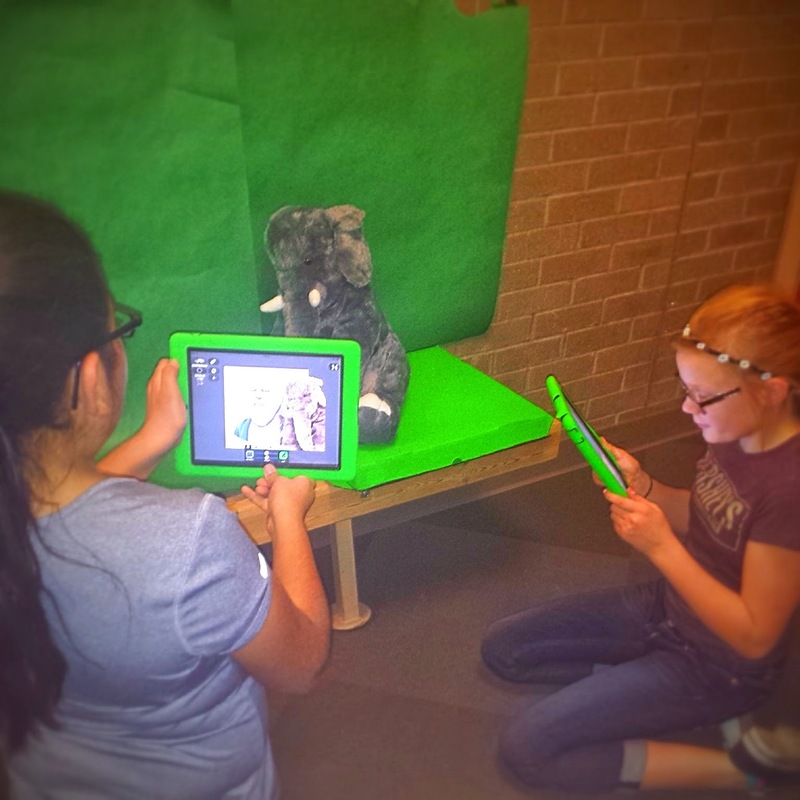 Diary of a Techie Chick: Take the Green-Screen Challenge - #TechieEdu! 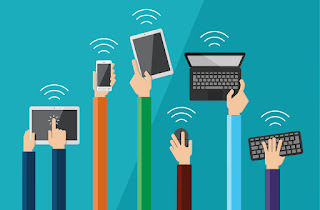 Take the Green-Screen Challenge - #TechieEdu! Have you watched the weather report and wonder how in the heck did they get that map or video to play behind them. You and your students can create projects just like the weather man broadcasts the weather report with one simple iPad tool. Historical Role-Play - Teachers could have students re-enact different historical events either using the portable green screen with props or the larger green screen with themselves. Historical Reporting - Students could use the green screen to create a journalistic approach to report important things that have happened in the past. Review the presentation - Creating Amazing Green-Screen Projects. Create a 1 minute green-screen project. Tweet out your Green-Screen project using the hashtag #TechieEdu. Share your project idea on the Green-Screen Idea board.